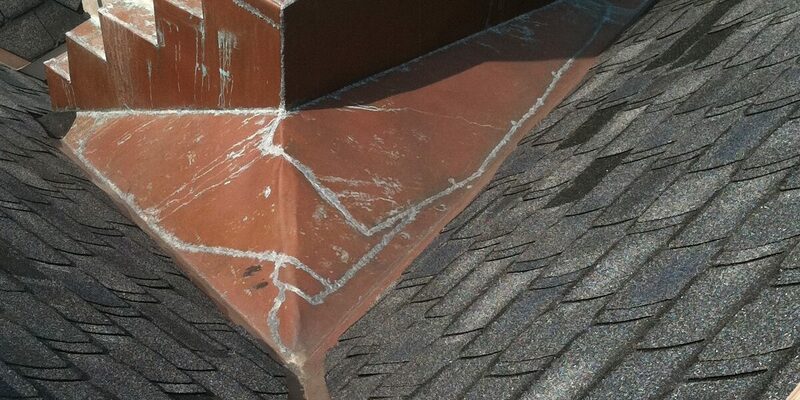 Used to protect a roof from the hidden damage water leaks can cause by using aluminum, copper, or steel to interface between a verticla surface and for flashing around (alongside) a chimney, skylight and walls. 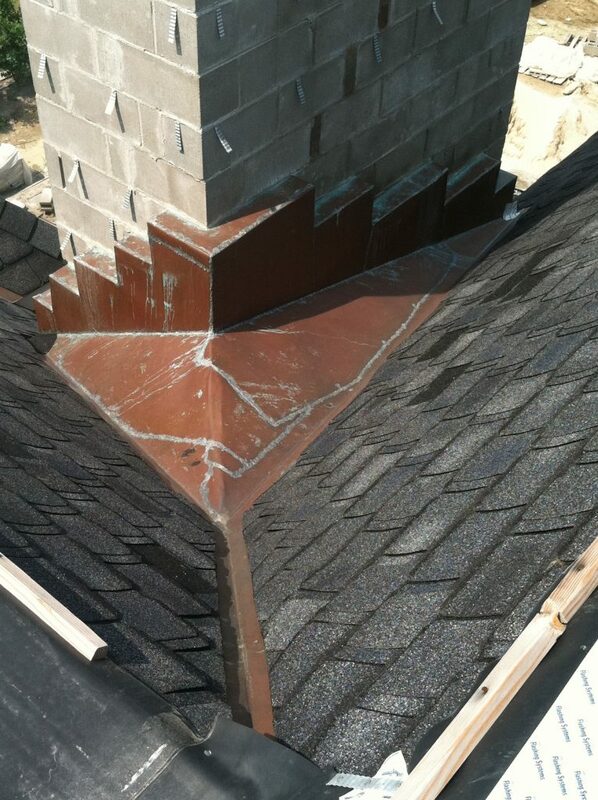 Our exclusive 8×10 step flashing (or larger) is the perfect solution for those new Hatteras, Grand Manor and Slateline shingles. 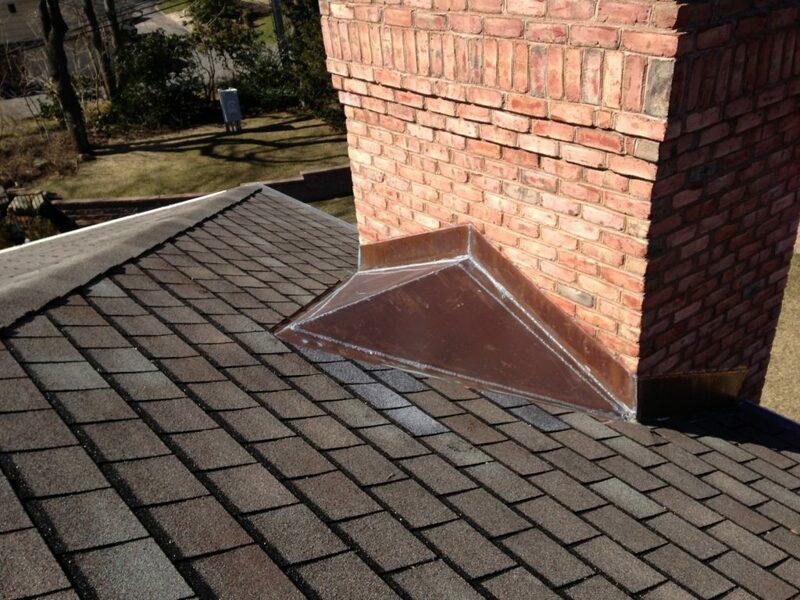 We can fabricate step flashing or cheek flashing in custom sizes in just about any metal. If you don’t see what your looking for here, give us a call! For more details and inquiry regarding any service then don’t hesitate to contact us.